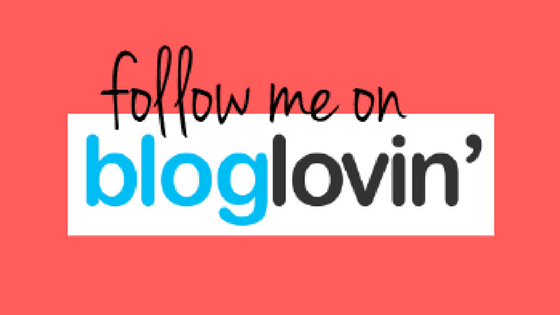 Just a very quick one – I’m now signed up to Bloglovin’! Quite excited to use this feature; it looks like it has the capability to be a useful tool for reading blogs, keeping up with my followed blogs, and discovering new ones. So feel free to follow me over there! Also hoping to get a Facebook page sorted very soon. Feeling all social media’d today!